Adding to the the growing list of payment startups that are exiting this year, PayPal acquired digital money transfer provider Xoom. The deal to buy the publically traded company was priced at $25 per share in cash, or approximately $890 million enterprise value. 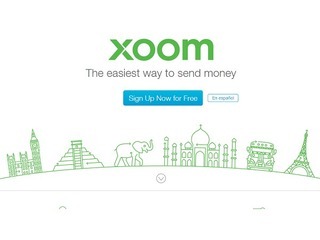 The San Francisco-based Xoom allows consumers to send money, pay bills and send mobile reloads to family and friends around the world by using their mobile phone, tablet or computer. The company currently has a presence in 37 countries, in particular, Mexico, India, the Philippines, China and Brazil, all markets that PayPal made clear it is looking to expand to. PayPal also expressed in interest in Xoom's 'funds-out' network, which will allow it to put more focus on transfers between individuals. 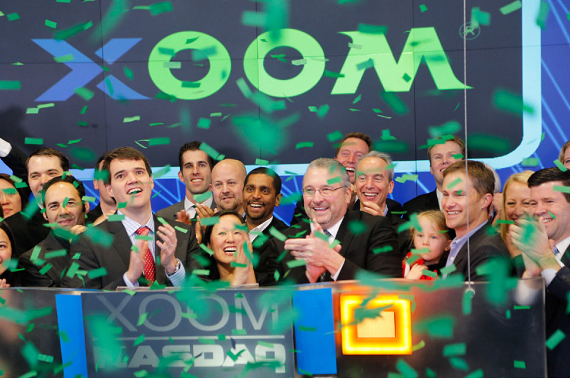 Once the acquisition closes, which is expected to happen in the fourth quarter of 2015, Xoom will operate as a separate service within PayPal. Dailmotion, the video streaming service that has been trying to sell itself for years, finally found a buyer in Vivendi. It has acquired an 80% stake in the company, buying it from French carrier Orange, formerly France Telecom, for €217 million, or $241.89 million. Orange will keep the remaining 20% of the company. For Vivendi, this means it can enter the video streaming market, while Dailymotion gets the opportunity for integration with other Vivdeni assets, most notably the Universal Music Group and Canal+ Group teams, and to continue its international expansion. France Telecom had purchased 49% of Dailymotion in 2011, and then purchased the rest of the site in 2013 for a total purchase price of €127 million, or $164 million. 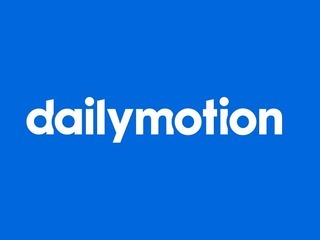 Dailymotion had raised $68.5 million in venture funding. 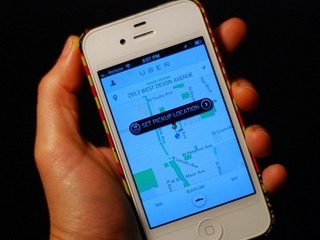 In an effort to develop its own mapping technology, Uber purchased assets from Microsoft's Bing, including both technology and talent. The terms of the deal were not disclosed. The purchase ncluded around 100 engineers who work on imagery acquisition and map data analysis and processing as part of the Microsoft Maps team. Uber is currently in the process of making offers to these workers. These new employees will join the Advanced Technologies Group under Brian McClendon at Uber and focus on Uber’s current mapping needs, which includes a combination of partner mapping technology, with companies like Google, Apple, Baidu and others, as well as it own mapping technology. This another sign of Uber wanting to get away from its reliance on GoogleMaps. With security becoming an ever more persistant problem for big companies, many of them are looking outside to shore up their systems. Now Cisco has announced its intent to acquire OpenDNS, a privately held security company. Under the terms of the agreement, Cisco will pay $635 million in cash and assumed equity awards, plus retention based incentives for OpenDNS. The OpenDNS team will join the Cisco Security Business Group organization led by David Goeckeler, senior vice president and general manager. The acquisition is expected to close in the first quarter of fiscal year 2016, subject to customary closing conditions. OpenDNS had raised over $51 million in total funding. Spanish travel technology company Amadeus announced that it will buy Navitaire, a subsidiary of Accenture Plc that provides technology and business solutions to the airline industry for $830 million. This will allow Amadeus to focus on digital services for its airline passengers, enabling it to improve the connectivity between different carriers in the same airline groups or alliances. As part of the acquisition, approximately 550 Navitaire employees, including the company’s senior management team, are expected to transfer to Amadeus. In a separate agreement, Accenture said that it would provide Amadeus with infrastructure outsourcing, application and R&D services. Amadeus intends to market and sell the two product portfolios separately and will continue to invest in both platforms, enhancing the services and functionality availability to all types of carriers. 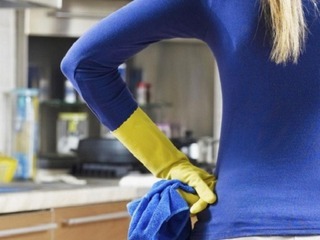 Hassle.com, an online marketplace that connects busy people with local, trusted cleaners, has been acquired by Helpling, an online platform for on-demand home services. The price is said to be €32 million, and is an all-stock deal. There seem to be a couple of reasons for Helpling to make this purchase. The first is expansion, particularly into the U.K., where Hassle has a major presence and Helpling currently does not. The other has to do with pending competition from the United States. With on-demand house cleaning service Handy and online home cleaning service Homejoy said to be in talks to merge as well, this move by Helpling could be seen as a way to create a super company in Europe to head them off. Hassle had raised a $6 million Series A investment from Accel Partners in May of last year. Rakuten acquired a majority stake in Voyagin, a platform to discover and book unique travel experiences. The marketplace focuses on tours and activities across Asia. Terms of the deal were not disclosed. Voyagin currently features over 1,700 activities, including tickets to museums and shows, cultural activities, romantic dinners, adventure experiences, and private guides, among many others. Services are bookable at over 50 destinations in Asia and can be made in advance or at the destination via its mobile-optimized website. The site is available in English, Japanese and Chinese. Through its investment into Voyagin, Rakuten will strengthen its inbound tourism business in Japan, focusing mainly on visitors from Southeast Asia, for which strong growth is expected. OpenDNS is the world's largest, fastest-growing DNS service provider. Millions of people worldwide (and growing) trust us to handle their DNS and Web-content filtering needs. Why? Because we take a fresh approach to the Domain Name System and make it smarter and more powerful than it's ever been. OpenDNS was founded in late 2005 by DNS expert and entrepreneur David Ulevitch. With its team of the brightest and most creative minds in the industry, OpenDNS is constantly adding new features to improve the Internet experience for everyone from sysadmins at large organizations to parents at home.